New or replacement boilers, radiators or room thermostats, Taylor Plumbing & Heating, based in Workington are qualified to do it all. Is your gas boiler too old and not working efficiently? Perhaps it’s time to replace it. Taylor Plumbing & Heating offer free consultations on what system would work best for you and your home. 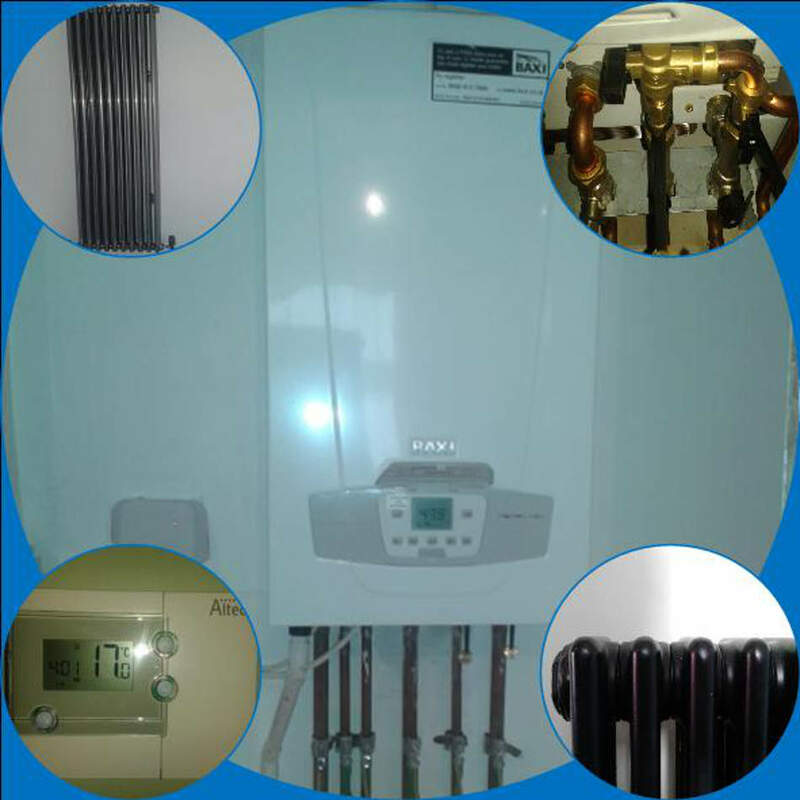 If you require a whole system overhaul, gas boiler replacement or just additional radiators installed, Taylor Plumbing & Heating are fully qualified to meet your needs. We prefer to use copper pipe with soldered joints which last longer and perform better. Customers can also choose a range of products such as chrome pipe and collars for that perfected look within your home. You may be looking to have your boiler serviced. This is highly recommended and in most cases is a requirement for your product warranty. It may be you are having problems with your boiler and need it checked out before it breaks down completely. If your boiler has already stopped working, then perhaps we can repair it. Taylor Plumbing & Heating can do all these safely and efficiently whilst trying to keep the costs down as much as possible for our customers. Quotes are given prior to work commencement, so you know how much the job will cost before agreeing to any work. Taylor Plumbing & Heating pride themselves on their customer care and treat you and your home with care and respect. Taylor Plumbing & Heating can install and repair a variety of gas boilers.